We started the day with refreshments and introductions. We were led by Lisa for our hour long yoga practice. I'll admit that I wasn't completely focused during my yoga session because I couldn't help eyeballing all of the great workout gear! I spotted a pair of capris that I HAD to have! After yoga I got to chat with blogger friends and browse the store. Athleta gifted us with a goodie bag, yoga mat, AND an extremely generous store discount! We were spoiled for sure! I even won an Athleta gift card in a raffle. It really was my lucky day! 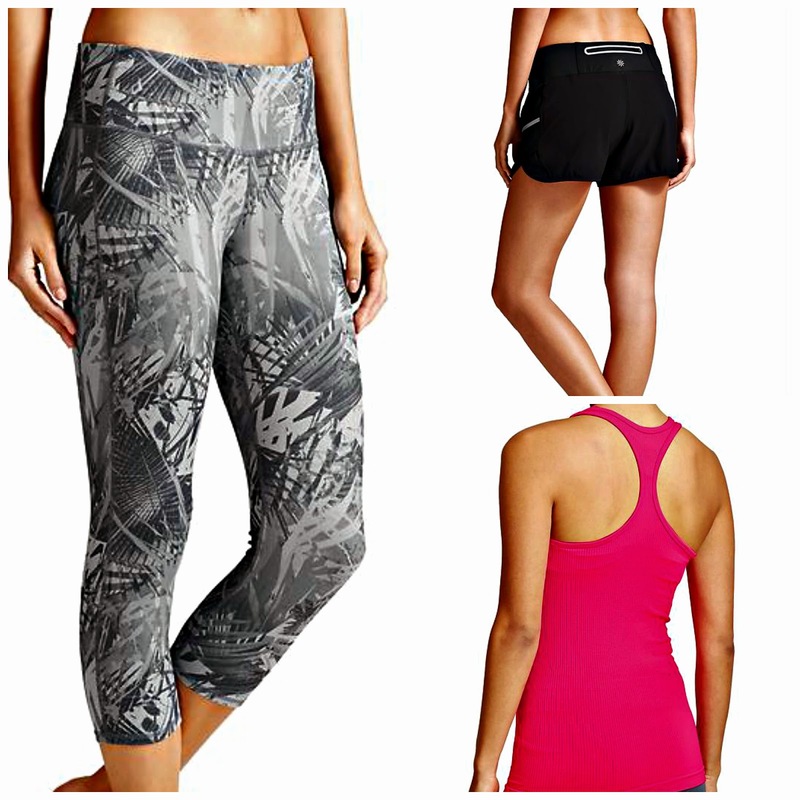 I left with 3 amazing new Athleta apparel items that I LOVE! And a few pieces that I am adding to my wish list. Mother's Day (and my Birthday) isn't far off! If you're looking for ideas... a gift card to Athleta is a good bet! 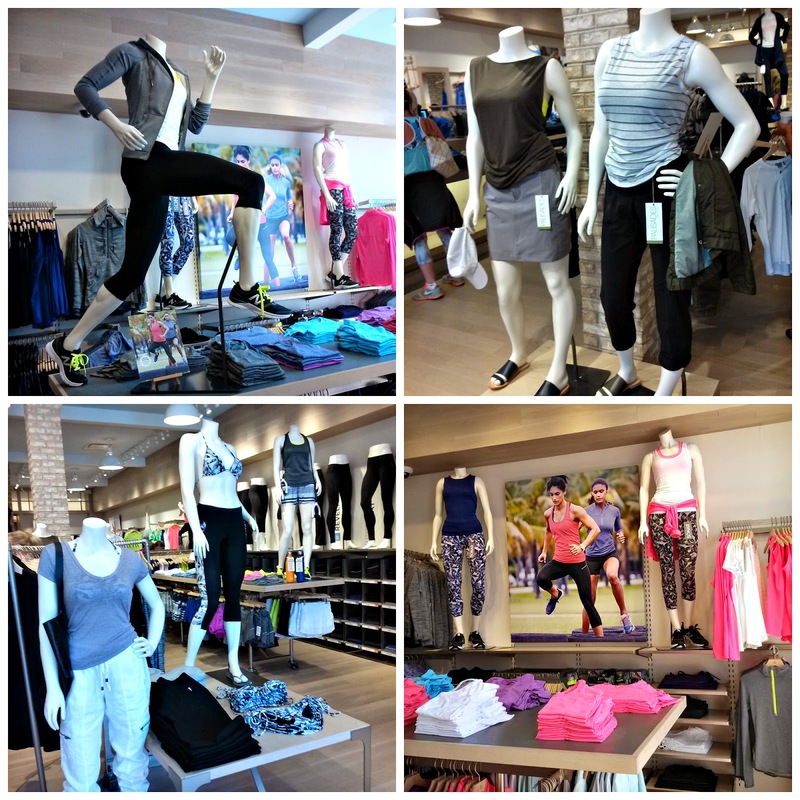 Athleta carries more than workout apparel. They have many casual pieces that are perfect for any active lifestyle. Don't feel like being active? That's OK, there are some pieces that I think would be PERFECT for lounging in! Either way, I'm in! I'll be back to Athleta. I love that they hold in-store fitness classes, hemming services (great for shorties like me), and expedited shipping from stores. The best part: these services are offered to Athleta customers FREE of charge! Their Give-It-A-Workout Guarantee is pretty awesome: Work it out. IF it doesn't perform, return it. No buyer's remorse! Make sure to follow on Athleta on Instagram and @AthletaUTC on twitter to keep in the know! 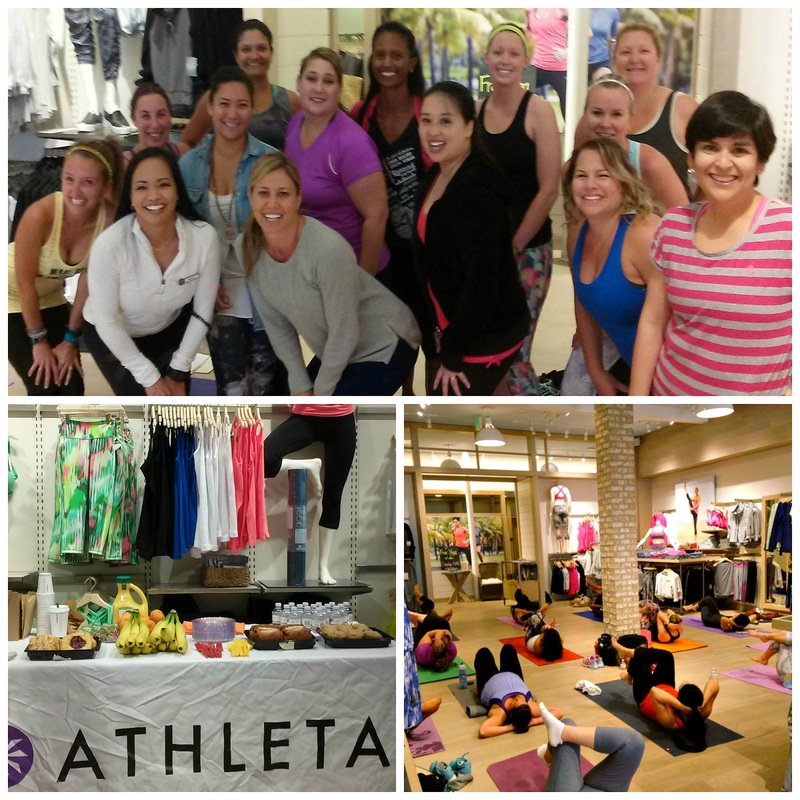 Disclosure: I was invited to a private yoga and shopping event hosted by Athleta UTC. 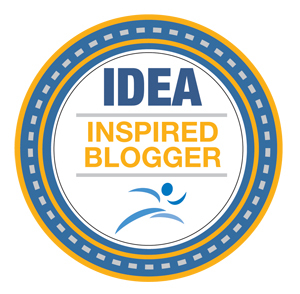 I received a goodie bag, yoga mat, and store discount for my participation. All opinions are my own.